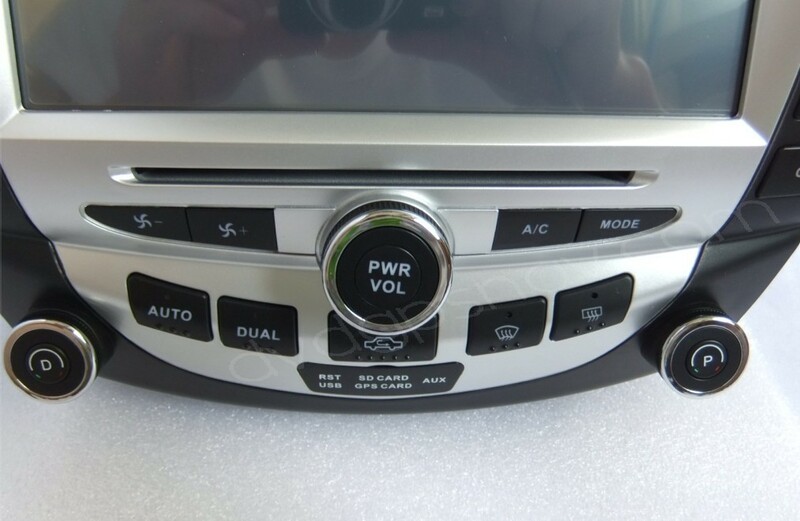 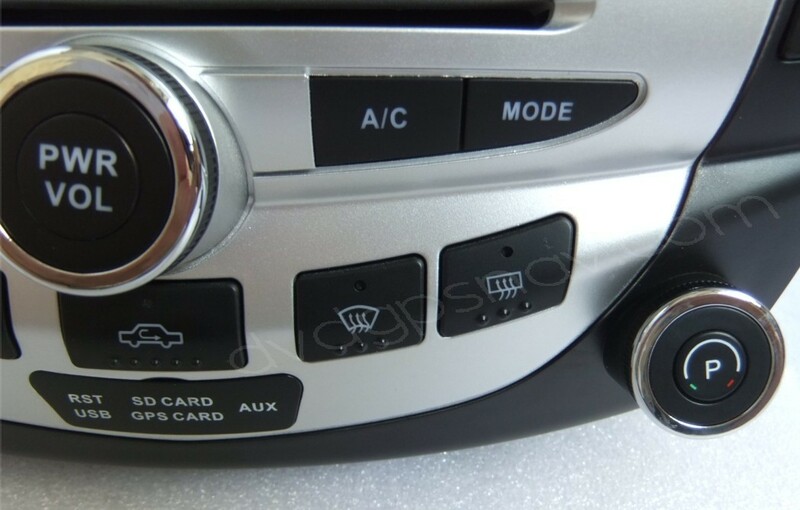 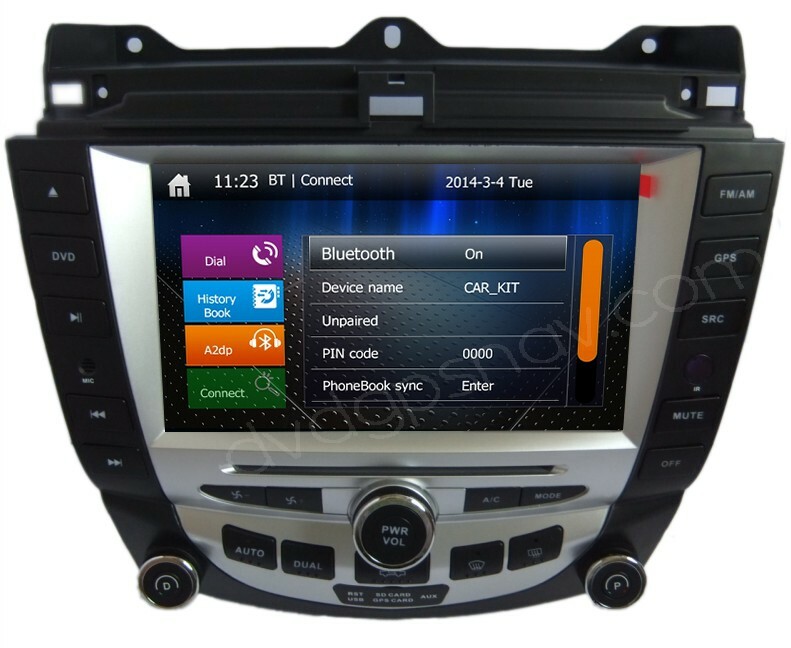 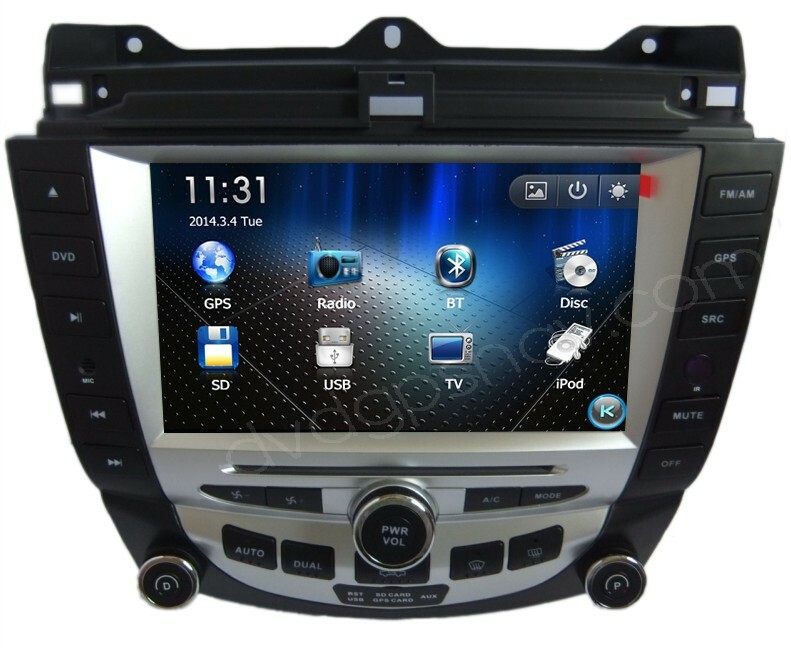 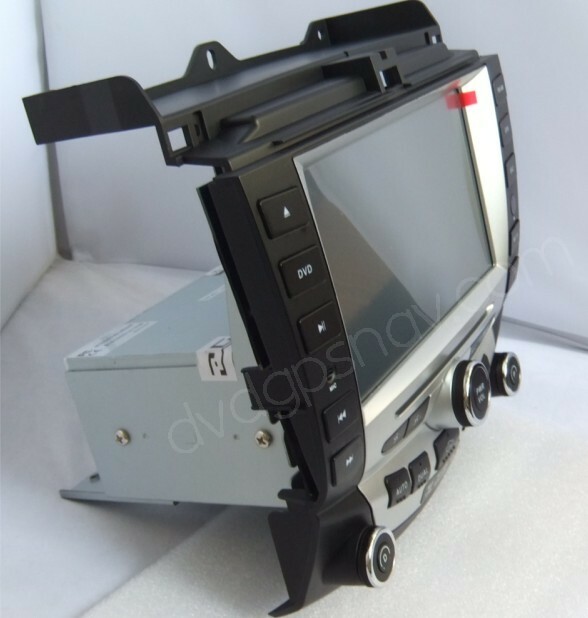 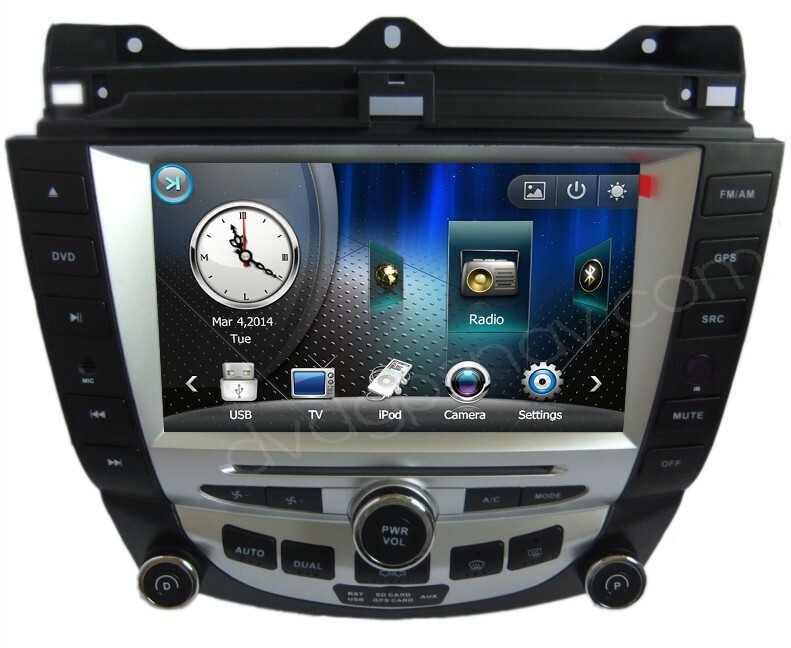 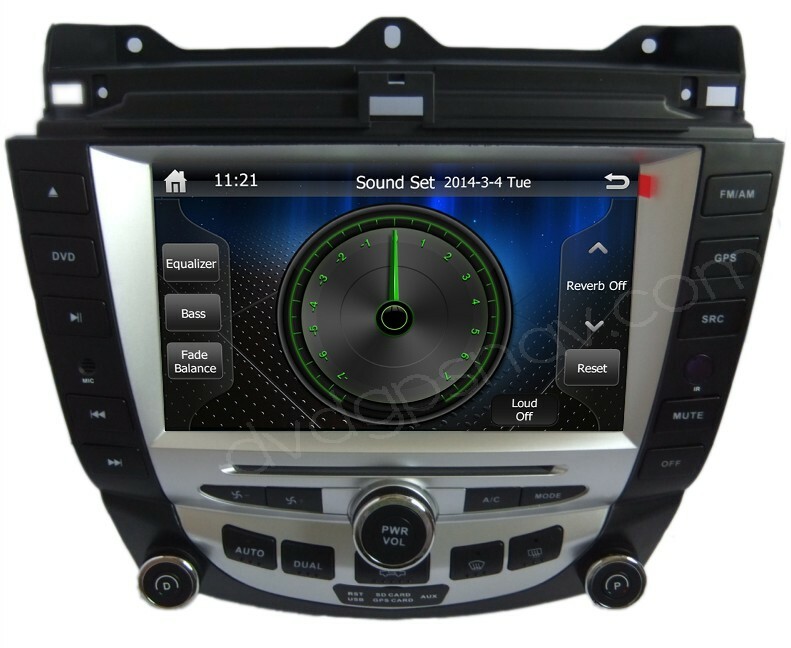 This car DVD player is special for Honda Accord 7th generation(2003, 2004, 2005, 2006 and 2007 year) with Dual-Zone Air Conditioning system and Gasoline version, it does not fit Diesel version or single climate control, please send your car model, manufacture year and a dashboard picture from your car for us to check further if this Honda Accord radio DVD fit your car. 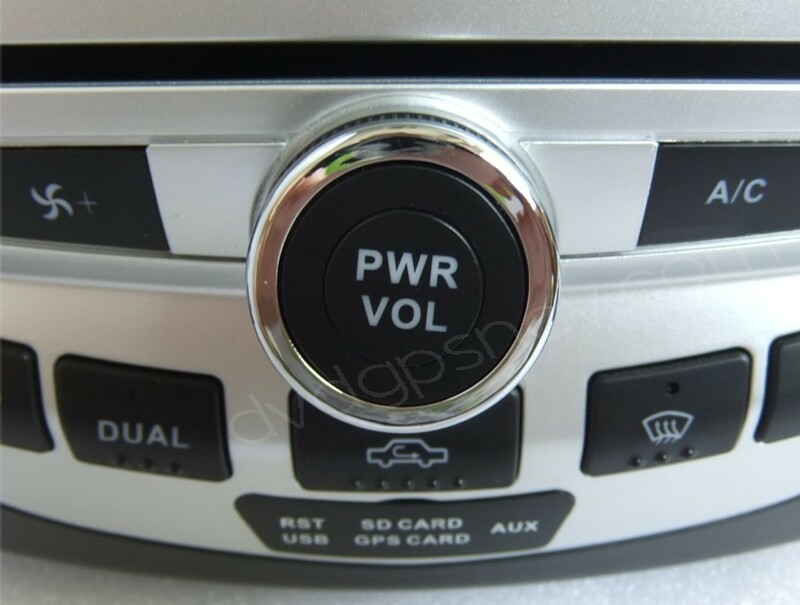 FREE Gift: 8GB SD card with IGO PRIMO GPS maps. 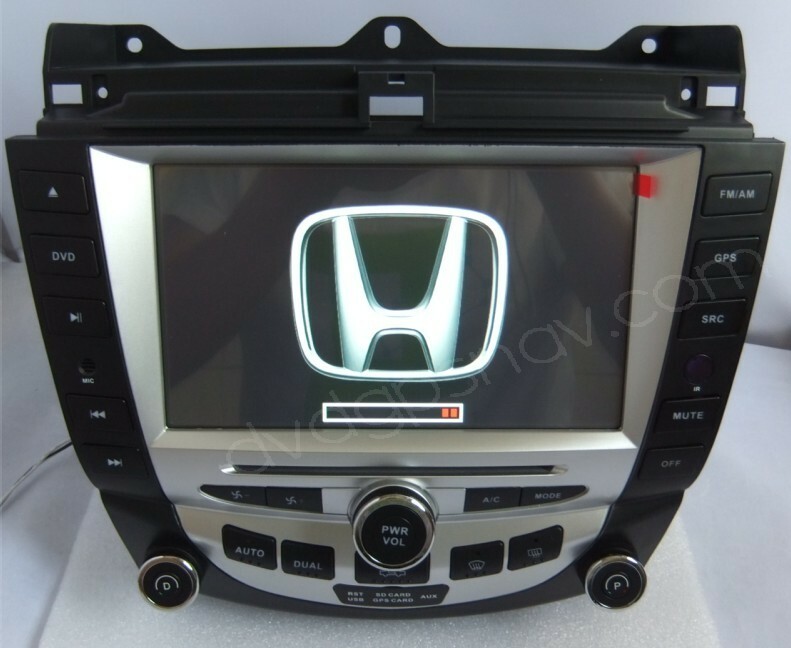 There's CAN-BUS included to support steering wheel controls and dual climate control for this Honda Accord radio, it's a good replacement to replace the factory radio with inbuilt car DVD player, Honda Accord GPS navigation, Bluetooth hands free phone calling and Bluetooth streaming music, also USB connection for music playing. 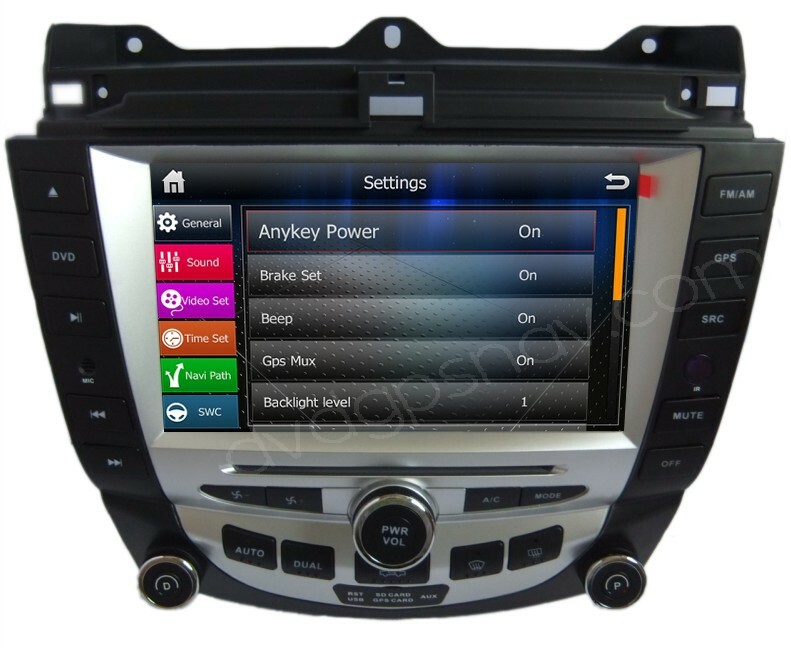 All functions can be controlled through touch because it's with high sensitive touch screen and 8" digital HD TFT LCD screen. 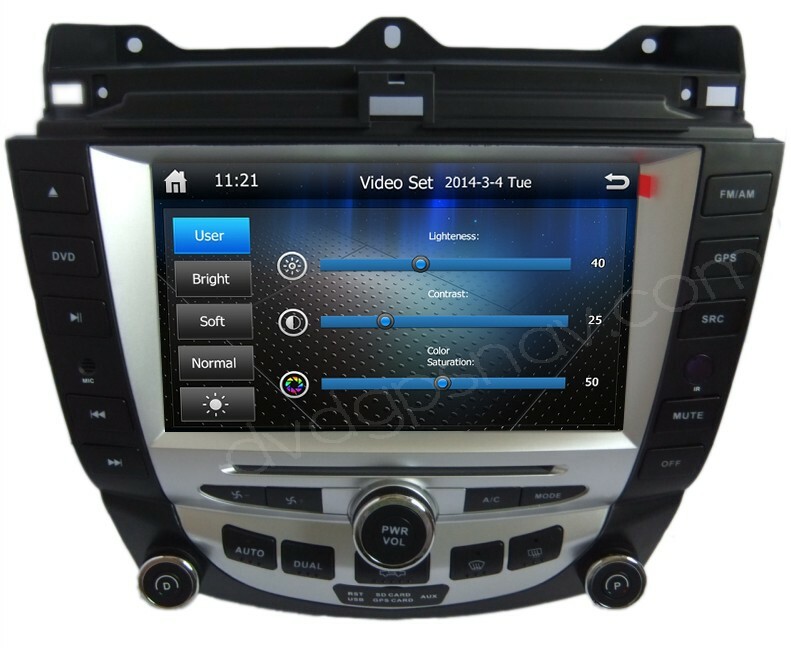 If you buy this Honda Accord navigation we will send you a 8GB SD card with IGO Primo GPS maps for FREE as a gift, besides, free update in the future when there's update available from us.